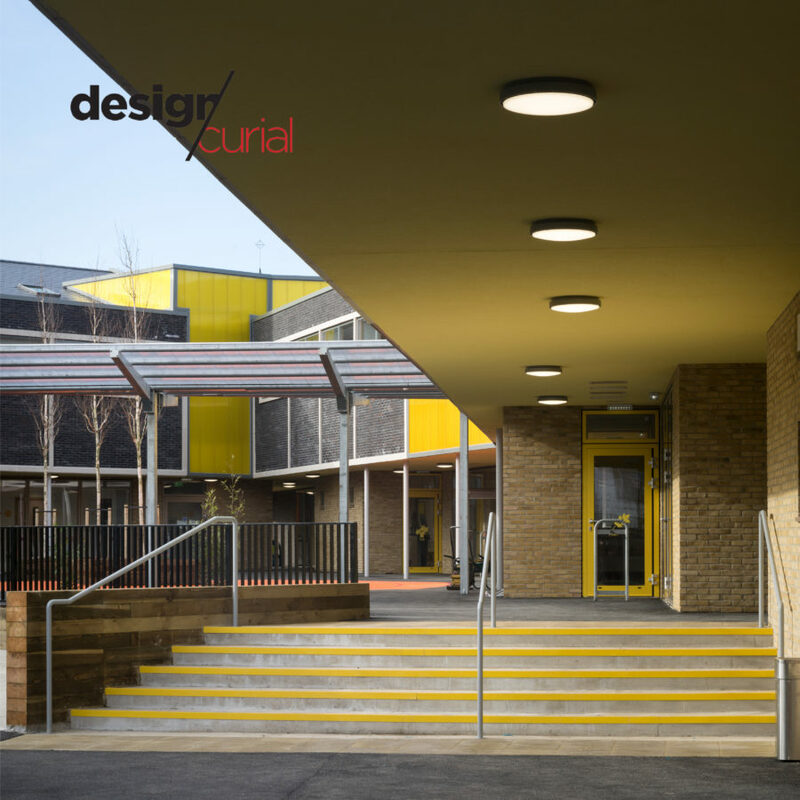 This newly completed primary school and nursery in Peckham Rye provides a series of exciting and stimulating spaces that have allowed Bellenden Primary School to cater for rising pupil numbers. The new school occupies an island site surrounded predominantly by Victorian terraced streets, forming a U-shape that follows the perimeter of the site to enclose a welcoming playground within. The boundary is marked by a grey brick wall that both mimics and contrasts the rear garden walls of neighbouring properties, and opens up to signal the colourful entrance elevations.